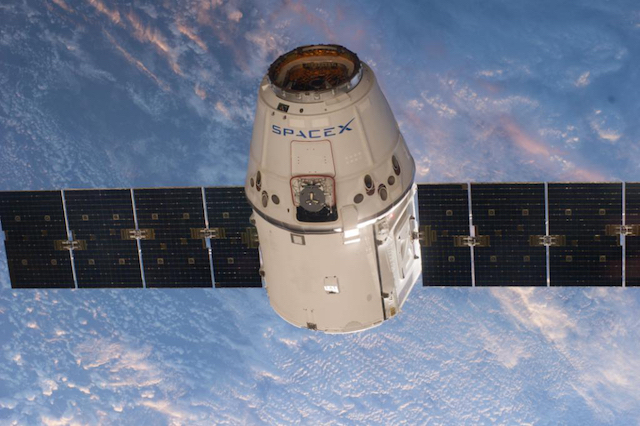 A protein sample contained in the cargo on board NASA’s SpaceX rocket is part of pioneering Parkinson’s research at the International Space Station. The station’s space lab and microgravity environment will provide a clearer view of the LRRK2 protein, which scientists hope will lead to future treatments for the condition. At 17:31 BST on 14 August, NASA launched the SpaceX Falcon 9 rocket at Cape Canaveral, Florida, US. The rocket’s cargo, bound for the International Space Station, contains an important package for Parkinson’s research. A sample of the leucine-rich repeat kinase 2 (LRRK2) protein will be on board the unmanned rocket. LRRK2 is a priority target in Parkinson’s research as it is considered to be the greatest genetic contributor to the cause of Parkinson’s disease. Scientists hope that the microgravity of the Space Station will provide the environment for larger LRRK2 protein crystals to grow. The higher resolution view will allow scientists to see the protein more clearly as a three-dimensional structure. This information is crucial to the design of future therapy and new drugs. Researchers believe that inhibiting the growth of LRRK2 may slow down or even prevent the progression of Parkinson’s. Mutations in the LRRK2 gene cause Parkinson’s disease in a small percentage of people. However, more information about LRRK2 could lead to drugs and therapies that benefit the much wider population of people with Parkinson’s. The research is a partnership between the Michael J Fox Foundation for Parkinson’s Research and the Center for the Advancement of Science in Space (CASIS). 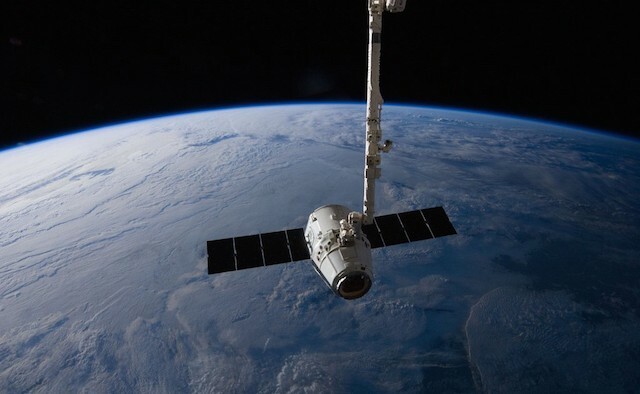 This mission is SpaceX’s 12th official trip for NASA to provide supplies for the astronauts living and working on the International Space Station. The space station’s endeavours include making research breakthroughs that are not possible on Earth. The series of flights for CASIS began in 2013, allowing researchers to use the ISS National Lab. The lab’s unique microgravity laboratory has hosted more than 1,900 research investigations from researchers in more than 95 countries. As the Falcon 9 rocket cuts through the clouds at Cape Canaveral, the research partners and scientists will all be hoping that the International Space Station will provide a clearer viewing environment for this groundbreaking research. UPDATE: The rocket was launched on 14 August 2017.